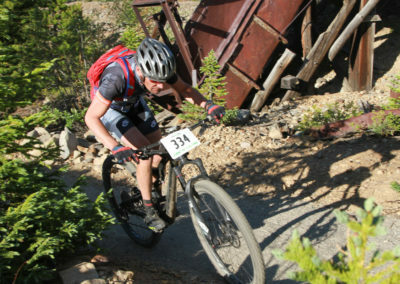 GOLD RUN RUSH | Maverick Sports Promotions - Where the athlete is first! 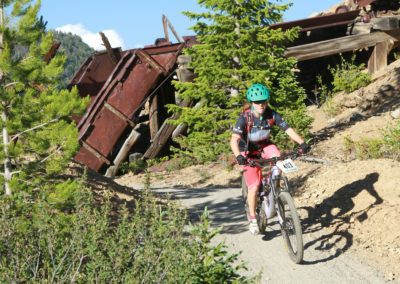 Wednesday June 20th is the date for the annual Gold Run Rush Mt Bike Race. 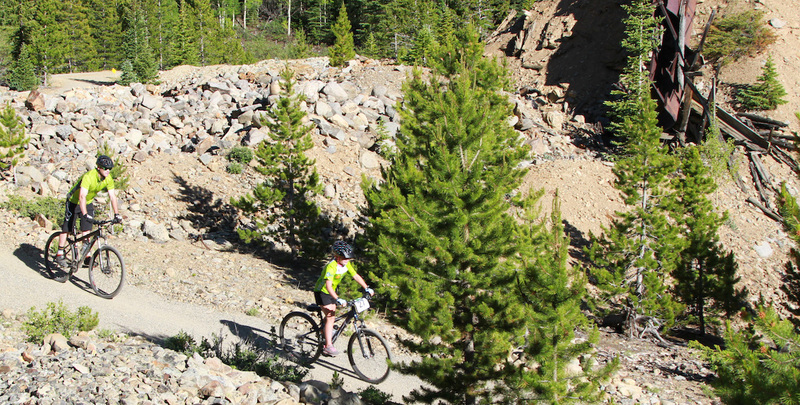 With the help of TOB Police, Public Works, and Open Space/Trails Depts we have re-designed this year’s course to minimize impacts to you and to maximize safety for everyone; whether involved in the event or not. This had become an annual summer party that takes place right around the Summer Solstice! 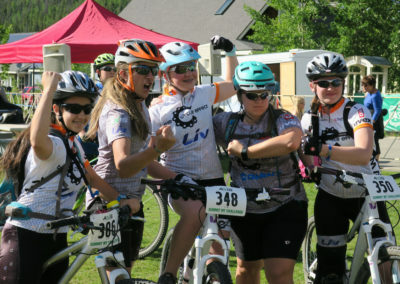 Come out and cheer the racers on and enjoy! Finally, thank you for your cooperation! The race course will be using a short section of Stables Drive from Wellington Bike Park down to Farncomb Green. Racers will turn off Stables Drive onto the strip of land to the south of Farncomb Green, turn right onto the sidewalk of Farncomb Green and head toward Bridge St.
TO ALL LINCOLN PARK RESIDENTS WHO LIVE ON THE SOUTH SIDE OF BRIDGE ST, please use Bridge St to leave from/get to your homes between the hours of 5:30-7:45. Since racers will be using Stables Drive, STABLES DRIVE WILL BE CLOSED. However, alley ingress/egress to/from your home will be TOTALLY ACCESSIBLE via Bridge Street. To be clear, ACCESS TO ALL HOUSES will be maintained throughout the event. Minor delays may be experienced by a few homeowners on the South/West side of Grey Lane and those homeowners who live on the south side of Bridge St.
Queen of the West Closed beginning at 1:00pm. Union Mill Road Closed from 5:10-6:00 to send start waves out and east onto French Gulch Road. Once race has started, Union Mill re-opens. 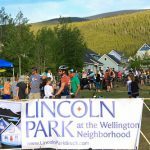 The Summit Mountain Challenge continues, June 20, 2018, with Race #2, the Gold Run Rush, presented by Lincoln Park at the Wellington Neighborhood. This event starts and finishes within the Wellington Neighborhood and there’s always a big crowd to cheer you on! 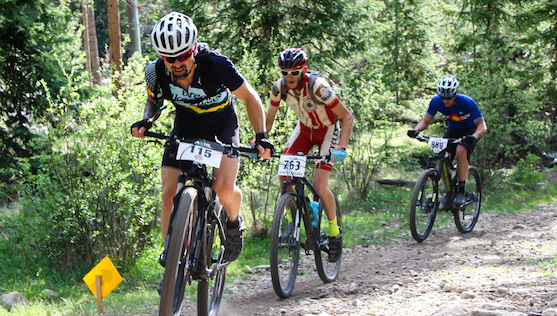 Purchase a Season Pass for $170 and receive one race (valued at $25) for free. This makes your cost per race only $24.28 AND it includes The Fall Classic which comes with a post race meal. 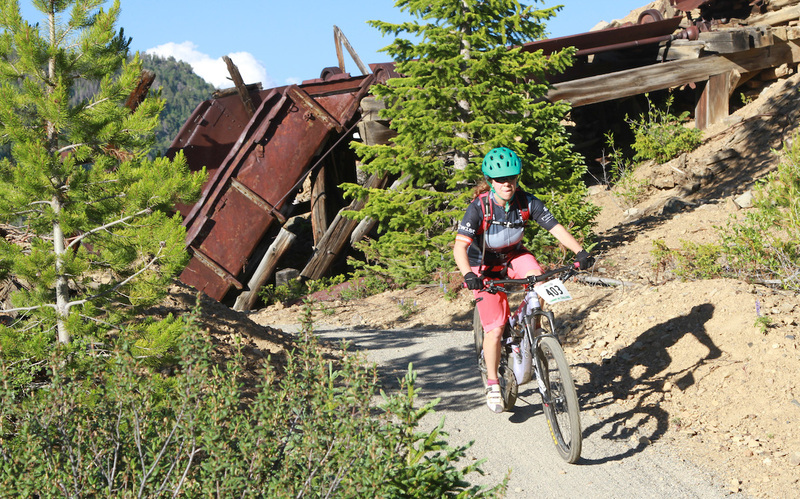 Season Pass holders receive a permanent Number Plate for the summer…no need to go to registration after your first race. Avalanche Sports North Store-315 N. Main St., Breckenridge 970-453-4019…Open until 5:00pm…across street from Red, White and Blue Fire Department. Register on Race Day for $30 by using our Paperless Registration Process. You can register via your smart phone or computer! Prefer to wait until you get onsite? No Problem…Beginning at 4:00pm electronic registration kiosks will be available at the venue. Simply fill out your info electronically, either ahead of time or on-site, and go directly to the Day-of Registration Line to process payment and receive your number plate. THE START AND FINISH FOR ALL CATEGORIES IS ON QUEEN OF THE WEST ROAD WITHIN THE WELLINGTON NEIGHBORHOOD. SEE BELOW FOR DIRECTIONS FROM PARKING TO START/FINISH AREA! Take Highway 9 South toward Breckenridge. Take left onto County Road 450 at the 7-Eleven. Bear right at fork onto Reiling Road. Continue on Reiling Road for approx. 3/4 mile to stop sign. Turn right onto Wellington Road. Take Main St. North toward Frisco. Go straight through 4 stop signs staying on Wellington. From parking go back out to Wellington Road and turn right. PLEASE CONSULT THE “COURSE MAPS AND DESCRIPTIONS” SECTION TO FAMILIARIZE YOURSELF WITH YOUR COURSE LAYOUT! 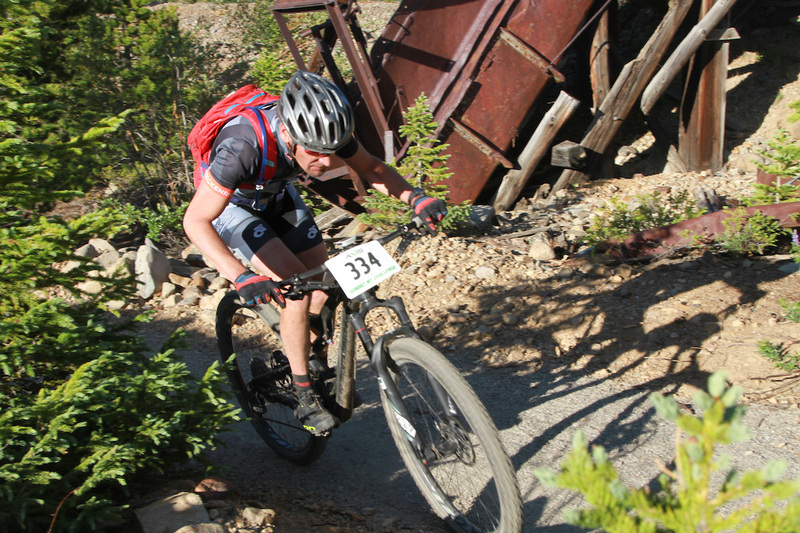 IT IS RIDERS’ RESPONSIBILITY TO NEGOTIATE THE PROPER COURSE! 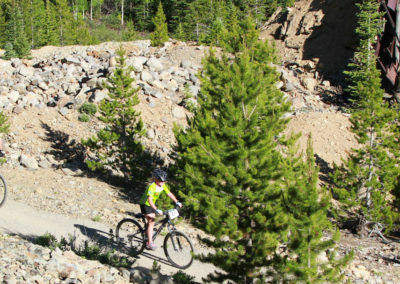 To find your way while pre-riding, I STRONGLY recommend purchasing a “Breckenridge and Summit County Hiking and Biking Trail Map” available at most bike shops and at the Visitor Center, Blue River Plaza, Breck. Oh…and bring it with you! Proceeds from the sale of this map support Open Space and Trails! PLEASE REFERENCE START TIMES/DISTANCES TO DETERMINE the COURSE LAYOUT FOR YOUR CATEGORY! 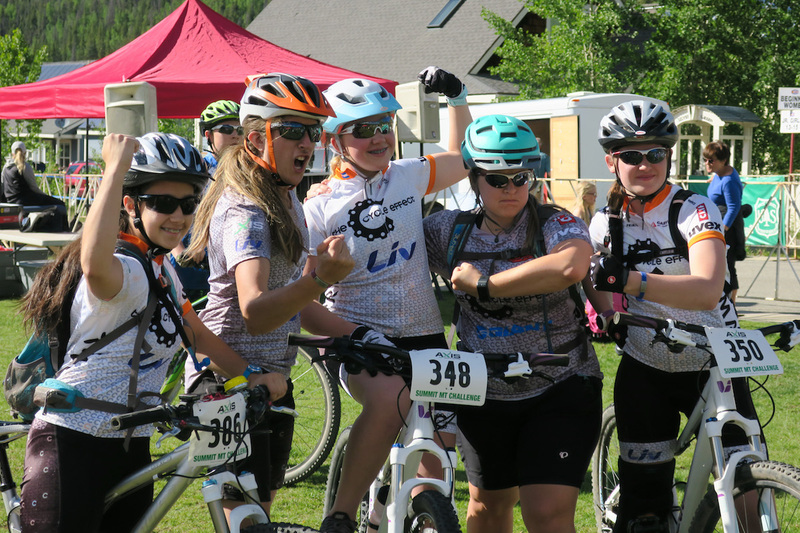 IT IS RIDERS’ RESPONSIBILITY TO UNDERSTAND AND NEGOTIATE THE PROPER COURSE! Start on Queen of the West Rd. Descend Stables Drive a short distance and turn off of road onto strip of land to the south of Farncomb Green. Turn right onto Sidewalk of Farncomb Green and ride toward Bridge St.
Town of Breck Police will stop traffic for you so you can cross Bridge St.
Ride across Pedestrian Bridge>Right onto Grey Lane>Right onto Midnight Sun Rd>Left onto Queen of the West and FINISH! The best part of the evening and guaranteed to be one of the best parties of the summer! This year the post race awards will be at Central Park Green on Queen of the West Rd. in The Wellington Neighborhood. The Top 3 in all categories will be recognized!